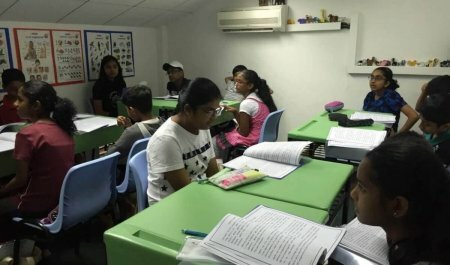 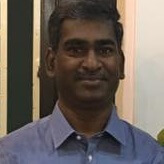 Tamilcube Learning Centre (MOE Registered), the largest and the first premium private institution in Singapore, is dedicated to the learning and teaching of Tamil language. 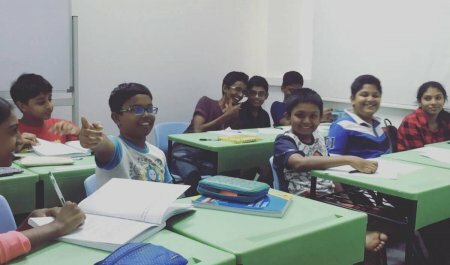 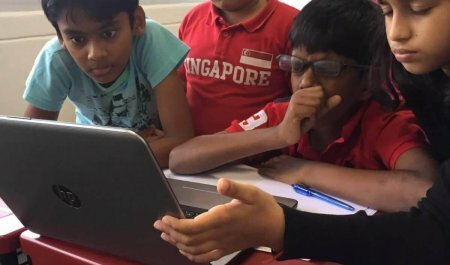 With more than 10 years of experience, we bring modern, interactive, game-based and blended learning to the reach of every Tamil student in Singapore. 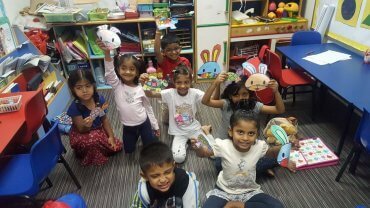 Join our Tamilcube GOLD™ (Game-based Overall Language Development) Programs today and experience how we make learning Tamil fun, fast and easy! 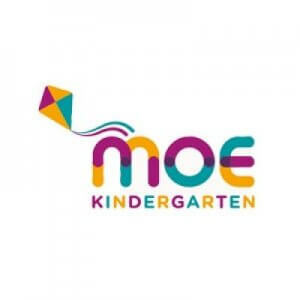 Tamilcube is the FIRST and the ONLY MOE Registered Private Tamil School in Singapore. 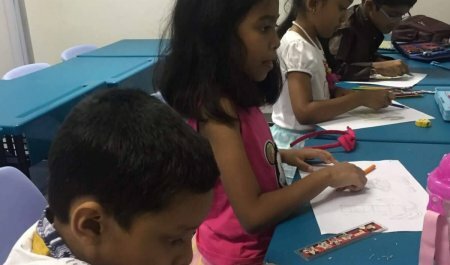 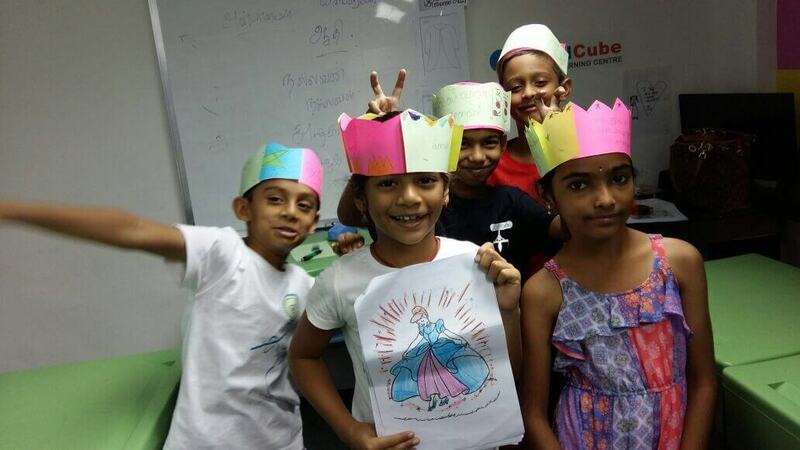 From 2019, Tamilcube is offering Maths tuition for Primary level. 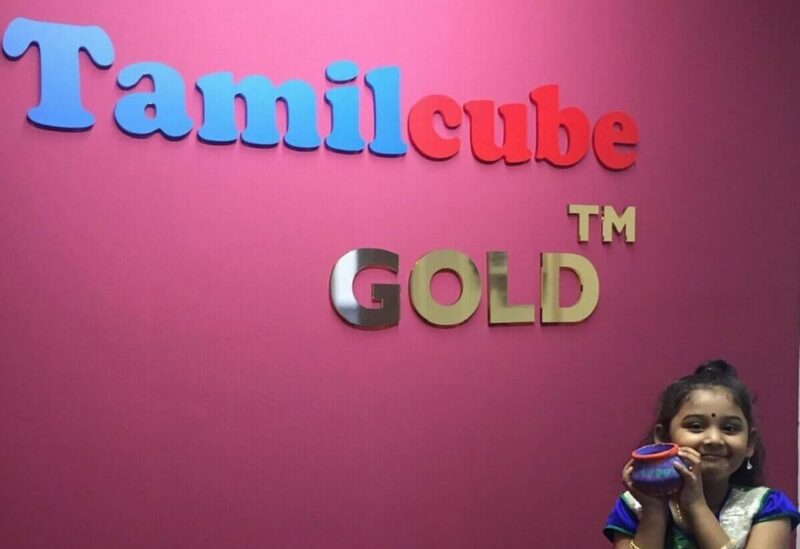 The popular Tamilcube GOLD™ programs are available for all levels from Nursery to Secondary. 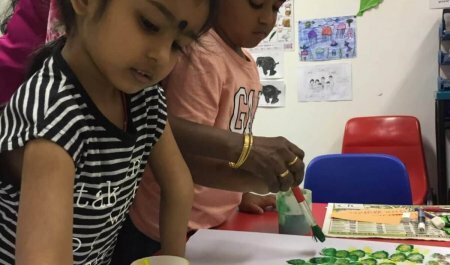 To learn from Singapore's best Tamil teachers, register today! 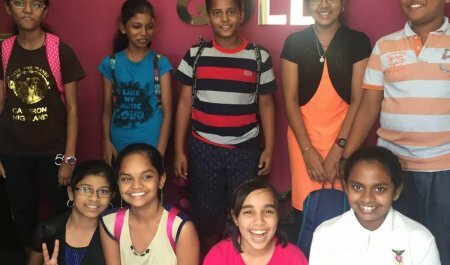 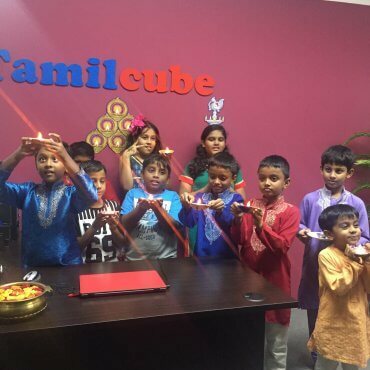 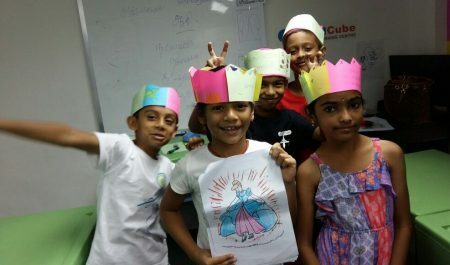 Tamilcube Learning Centre is the largest premium Tamil school in Singapore today. 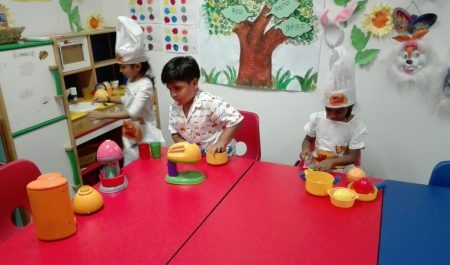 With top-notch management, easily accessible locations, dedicated local teachers, trusted Tamilcube GOLD™ program, quality learning materials and flexible class schedule, it provides an unparalleled experience to the parents and students. 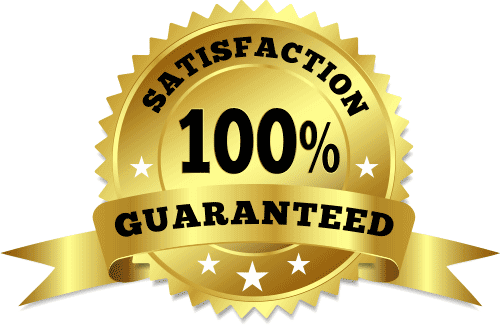 Tamilcube guarantees 100% Fast results and Fun learning. 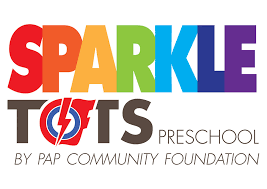 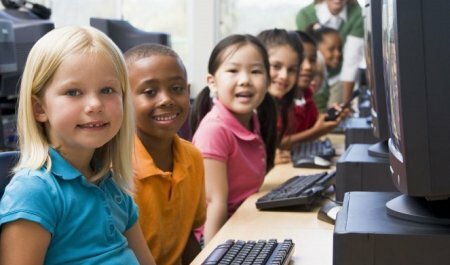 It is made possible through the adoption of our unique proprietary GOLD™ (Game-based Overall Language Development) methodology combined with high class materials. 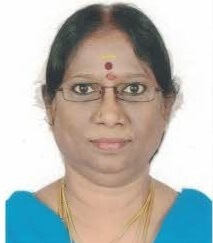 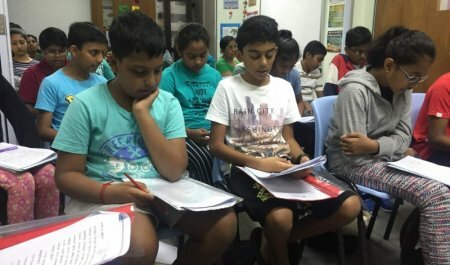 By engaging only the best Tamil teachers from Singapore schools, our students get the excellent coaching for all levels. 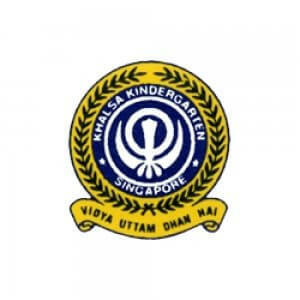 It is no wonder that GOLD™ classes are rated very highly by our parents year after year. 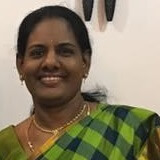 In a recent Customer Satisfaction Survey, hundreds of Tamilcube customers participated, and gave Tamilcube a High A* rating!